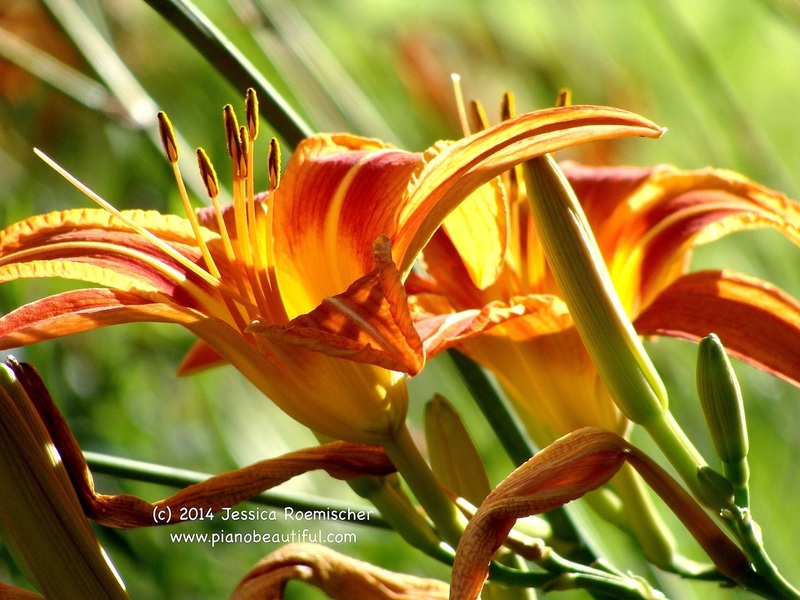 "Jessica Roemischer uses music to unwrap the gifts of joy and becoming. Without a doubt, she makes touching the 88's a soul-opening symphony!" Lessons are offered in Richmond, MA and also via phone or SKYPE/internet. Sessions can be arranged on a weekly, bi-weekly, or occasional basis. 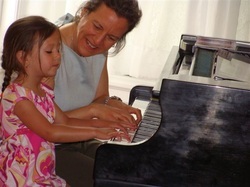 Jessica's innovative approach to piano duet improvisation. 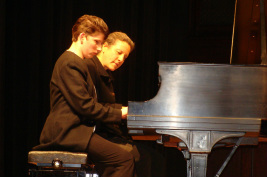 The Duet Paradigm(R) led to a 2012 CNN Heroes Award nomination. Contact Jessica to schedule an in-person or SKYPE session.